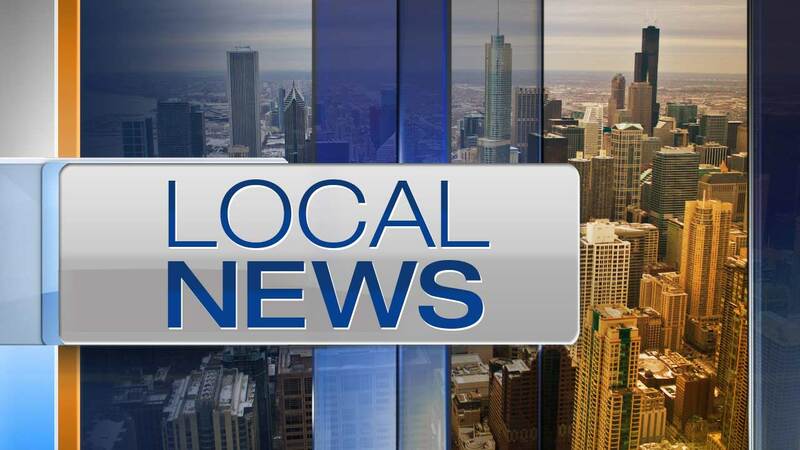 BUFFALO GROVE, Ill. -- The suspect in a domestic disturbance that led to a crash during a police pursuit on Saturday in northwest suburban Buffalo has died, police said. Telvin Burnett, a 23-year-old man from Chicago, died at a hospital of injuries he suffered in a three-vehicle crash near Lake Cook and Wilke roads, according to the Cook County Medical Examiner's Office and the Buffalo Grove Police Department. Officers were called about 10:20 a.m. to a home on Auburn Lane in Buffalo Grove when someone reported hearing screaming and the sound of a gunshot, police said. Another caller told officers they heard several loud pops and glass breaking. A man seen running from the home got into a red sedan and drove off, police said. Officers saw a red Toyota Corolla matching the suspect vehicle's description minutes later, activated their lights and siren and pursued the sedan as it drove west on Lake Cook Road. When the vehicle passed Wilke Road, it collided with two other vehicles. Burnett was taken to Northwest Community Hospital in Arlington Heights, where he died, police said. Two people in the other vehicles involved in the crash were also taken to hospitals for injuries that weren't life-threatening, police said. One was treated at Northwest Community Hospital and the other was taken to Good Shepard Hospital in Barrington. At the home where the initial disturbance occurred, officers learned Burnett had gotten into a confrontation with the homeowner's daughter, who knew him, police said. He smashed the glass of a patio door, and the homeowner and her daughter suffered minor cuts from broken glass. A gun has not been located. The Cook County sheriff's office is investigating the crash, as it occurred in an unincorporated area of the county, and Buffalo Grove were continuing to investigate the initial disturbance Saturday afternoon, police said.